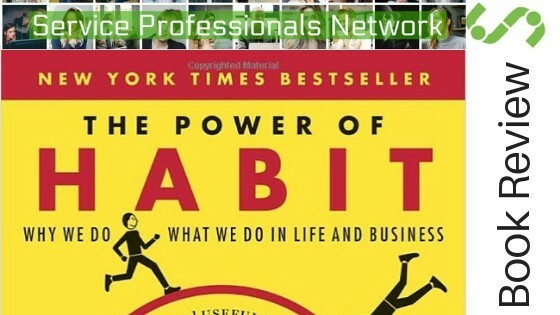 This is a book review “The Power of Habit: Why We Do What We Do in Life and Business” and some personal reflection. Thank you for giving me a copy of the book, Carter Hagen! I had this book on my desk for a few months just sitting there in the stack. About halfway through the prologue, I began to realize Lisa and I have a whole lot in common. It also made me look up the Amazon reviews on the book. 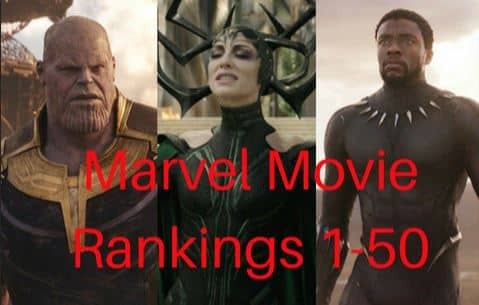 No surprise to see it had so many positive reviews. Our habits are often the cause of a lot of our suffering in life, but they can also lead to our greatest successes. It is important to be aware of the habits we are developing or the ones we already have. I’ve been reading a lot of books on digital marketing and how to focus better. This book kind of falls into the self-help category, but it is also a lot deeper than that. 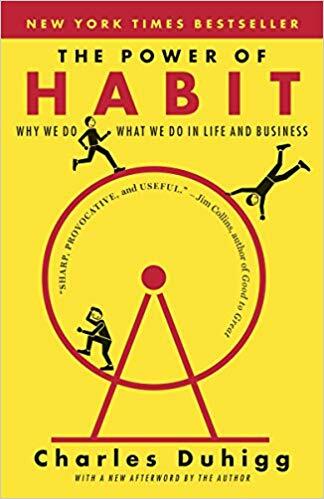 Duhigg dives right into the science behind how habits are formed and how they help us make a lot of our decisions. 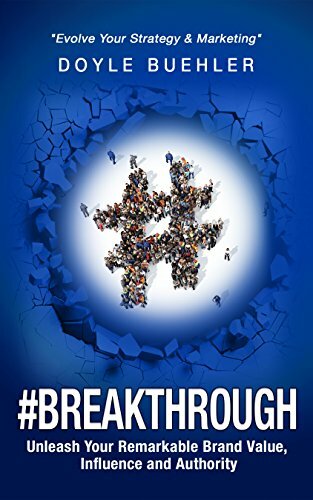 The author also does a great job of explaining how our habits can either hold us back or push us toward success. 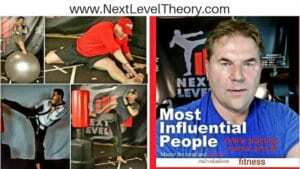 He goes on to explain how we modify our habits to influence positive change in our personal lives and careers. The book has three main parts: The Habits of Individuals, The Habits of Successful Organizations, and the Habits of Societies. The first part is simply incredible, but there is also value in the latter parts. There has been a ton of studies on both animal and human behavior about how we all form our habits. Apparently, we all form habits in much the same way. We take cues of many different types that trigger our habits. These cues set our routine into action, which is the result of doing things to get a reward the reinforces the habit. 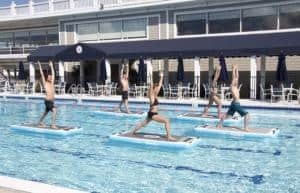 Changing the way we react to certain cues allows us to change our routine. 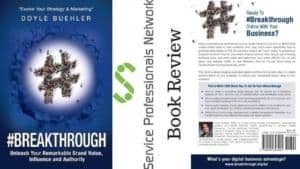 This book explains a lot of the why behind the reason we do the things we do. It also helps us learn ways to be more mindful about the habits we are forming. Brains run a lot like computers and social networks like this one so the less we make our brains think the better they work. The more we react and live through our habits the less work our brains have to do. Imagine how tiring it is to make decisions all day. Having to make a conscious decision about every little thing would leave us all tired by noon, so we have to program our brains to handle the small stuff automatically. It is important to have habits so we can function and have as happy a life as possible. Having habits allows us to think about other things. However, most of us have a ton of habits before we even know what the word habit means. It’s hard to change any habit especially if you don’t know about it. Habits also get harder to change the longer we have them. Learning how to identify the cues that set our habits into motion help us be more aware of the things we do. Being aware of our habits helps us become aware of how to manage our routine to change the way we get through life. Most of what we do is because of the reward (endorphins) our brain gives us when we do certain things. Wiring your body to respond to differently to things that can trigger endorphins is extremely hard, but it’s easier when you’re aware of the pattern. 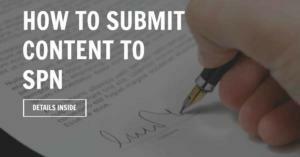 The book goes over a lot of complex issues so it will make readers do a bit of thinking. 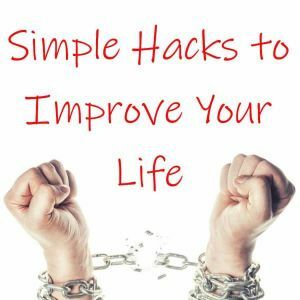 It basically goes into great detail about how studies have shown us how we can modify our habits or even replace with new habits by adjusting how we react to certain cues. We all go through phases and changes to our routine that modify our habits often without knowing it is happening. This book will help you recognize patterns in how we develop our habits while also giving you tools to adjust them along the way. The book is very well done and it has a lot of research and facts to back up the claims of the writer, but it also delivered in an easy-to-follow and entertaining way. 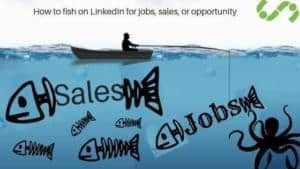 There is a good mix of stories in the book of real-life people so it helps the case study stuff relate to everyday readers. Charles Duhigg is an award-winning investigative reporter for the New York Times. 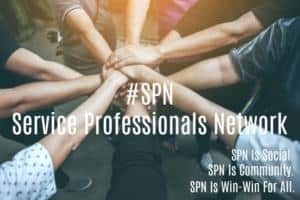 Feel free to submit content or suggest products, services, and anything else under the sun for SPN reviews. 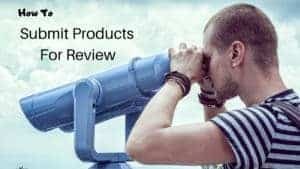 Feel free to submit products for review too. 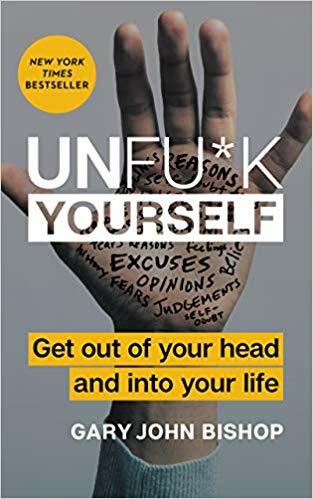 Read the SPN review on “Unfu*k Yourself: Get Out of Your Head and into Your Life”…buy the book on Amazon. 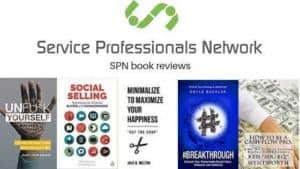 Read the SPN review on “#Breakthrough – Unleash Your Remarkable Brand Value, Influence And Authority: Evolve Your Strategy & Marketing Kindle Edition”…Buy the book on Amazon. 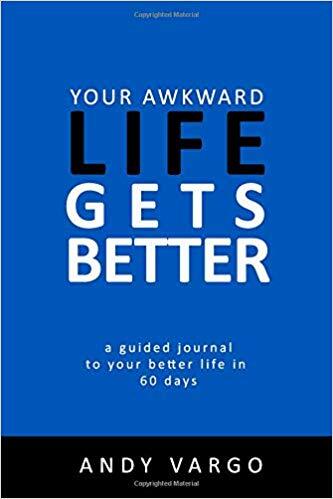 Read the SPN book review on “Your Awkward Life Gets Better: A Guided Journal To Your Better Life in 60 Days (Awkward Journals)”…Buy the book on Amazon.